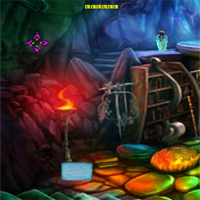 Play Games4King Cute Princess Escape 2 and more free online new best games only on Games2Rule. GAME INSTRUCTION G4K Cute Princess Escape 2 is another point and click escape game developed by Games 4 King. There were a few houses in a beautiful and magnificent village. The place was beautiful to see. In that village a princess lives.